Offering the most affordable, flexible financing in New Mexico. We currently offer $149 per month financing and accept almost all insurance plans. This is not a high volume corporate clinic. You'll receive personalized care from Dr. Jorgensen himself at every visit. Don't just trust us, look at what hundreds of patients are saying about us on Google, Facebook, and Yelp. We understand that choosing the right doctor can be confusing. There are lots of options, from corporate chains to your dentist who may be experimenting with Invisalign. Approaches to treatment may vary from doctor to doctor and it can be hard to know what is best for you or your child. This is why we offer free consultations so you can see the office, meet the doctor, and feel confident in the personalized care you’ll receive. 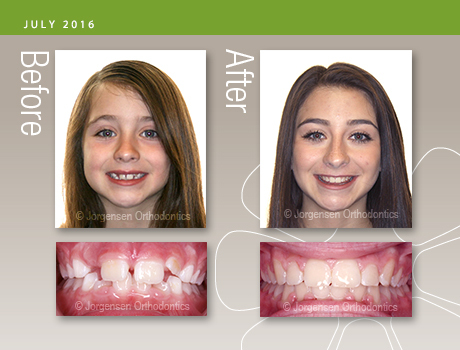 Jorgensen Orthodontics has been family owned and operated for more than 25 years. We create smiles that are attractive, and stable. Unlike some other treatment options, we take care of all your teeth, not just the front six. 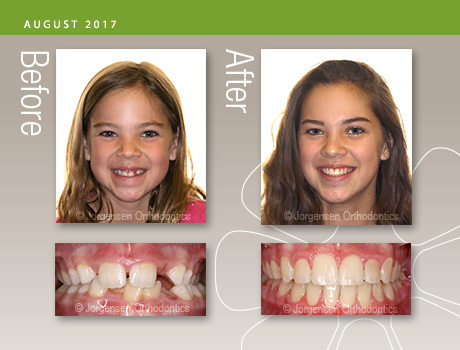 You’ll see Dr. Jorgensen at every visit and can be sure that he is seeing your case from beginning to end. 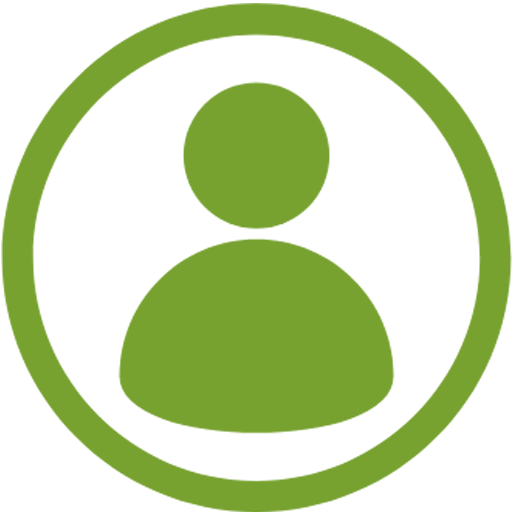 Our pricing is affordable with payment plans for every budget. 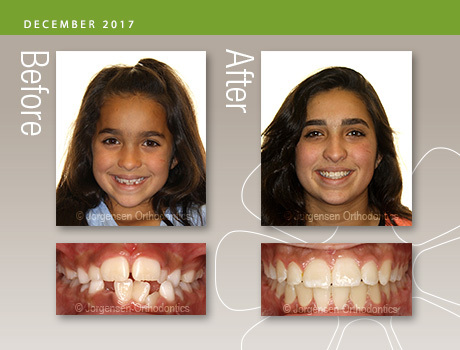 Our blog and FAQs provide answers to the questions that patients ask us every day about what to expect from orthodontic treatment. 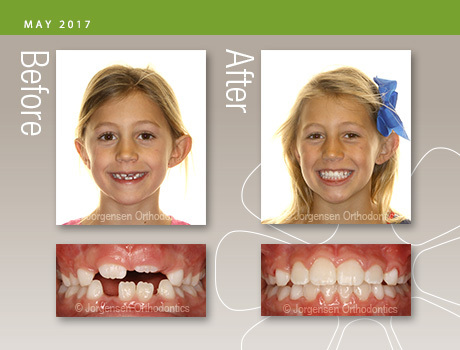 You want the best for your family... choose a real orthodontist! "Wow! If you want the best, forget the rest! 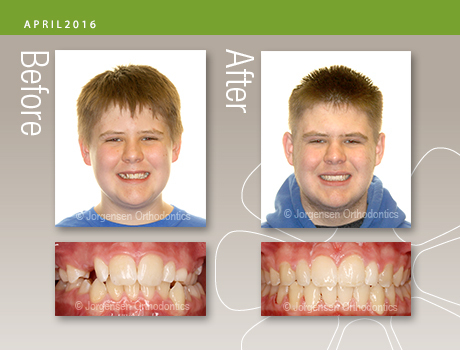 Dr Jorgensen has been monitoring my son's situation for awhile coordinating with our dentist. 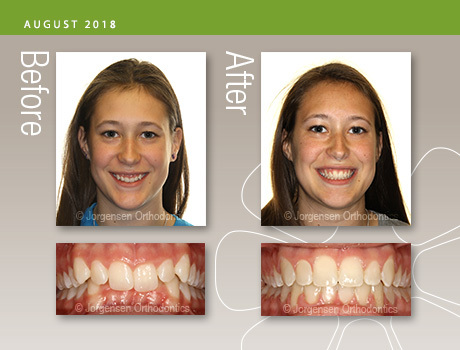 You will not find a more patient, thorough, and ethical Orthodontic Dr. He is not rushing things to get the $$$. He truly cares about what is best for your situation health wise." "I look forward to every visit. My teeth look amazing! The girls are great, friendly and very Welcoming! 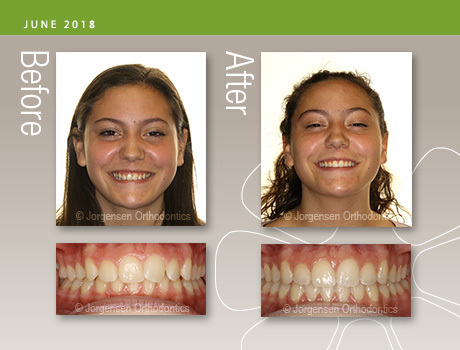 Dr.Jorgensen is the best decision I made." "Zane's smile came out beautiful! 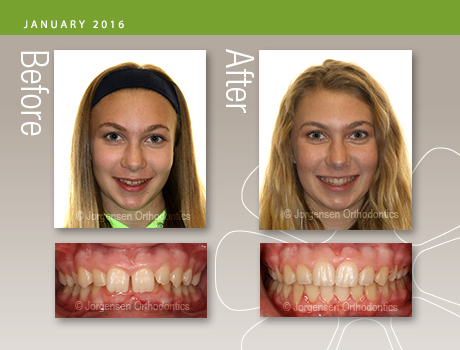 Thanks to Dr. Jorgensen and staff who did a wonderful job, were always kind and patient and made the visits fun! 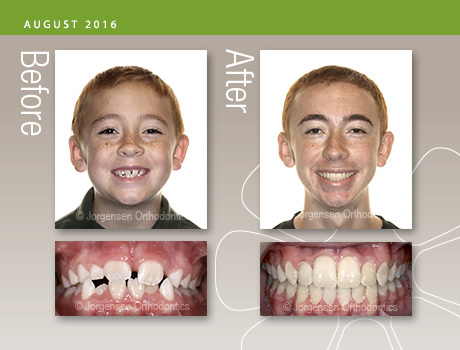 Dr. Jorgensen is a perfectionist and made Zane's smile sparkle by giving him more confidence in his ability to present himself to anyone. Thank you Dr. Jorgensen!"